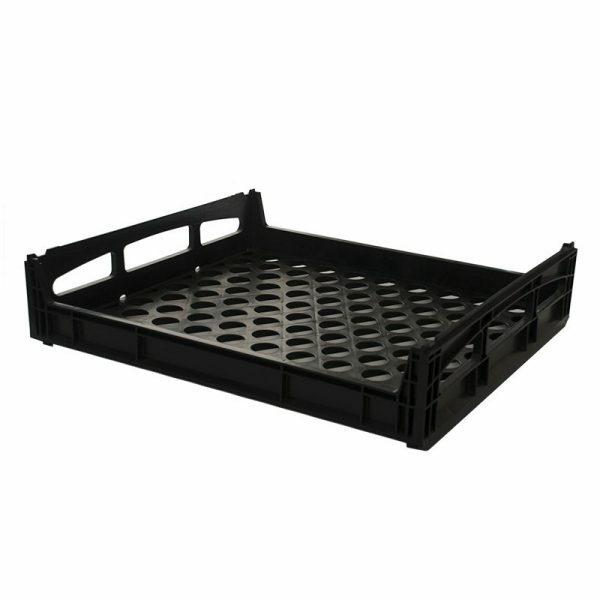 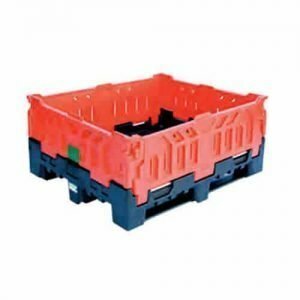 Made from high-quality food grade polypropylene, this vented bread crate is ideal for the transport and storage of bread and other baked goods. 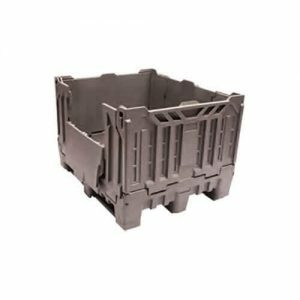 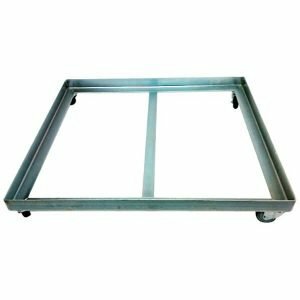 The lightweight yet sturdy tray has the ability to be stacked, allowing you to transport large quantities of goods without crushing products. 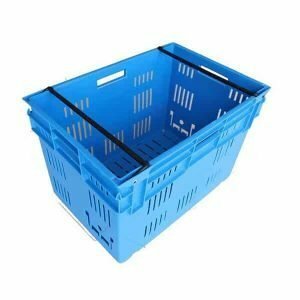 100% recyclable, the trays are available in black only but more colours may be available on request (minimum order quantity will apply).